This part has been replaced by several new part numbers dependant on model number and phase (single or 3). Please call to order. 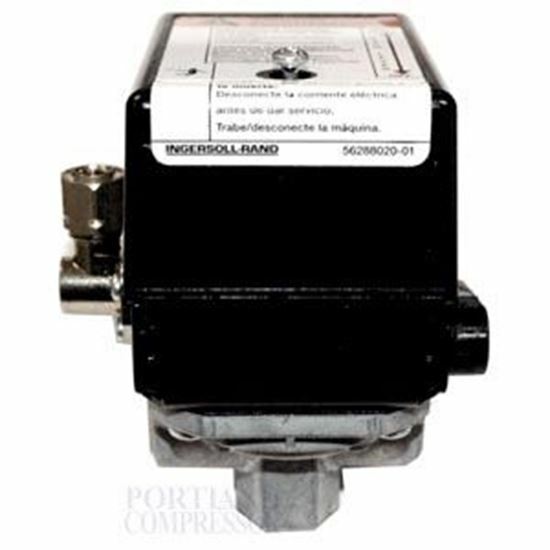 This pressure switch is an instrument which senses a change in pressure and automatically adds or decreases air in the tank. This is for use strictly with Ingersoll Rand air compressors.